Welcome to District 12: The Hunger Games Adventures Available for iPad! 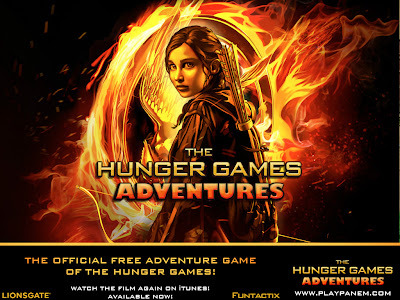 Funtactix, a worldwide developer and publisher of social games based on the world’s premiere entertainment brands, in partnership with Lionsgate, today announced that The Hunger Games Adventures – the official social game for the Hunger Games franchise – is now available for iPad. With this release, tablet gamers can now explore what Facebook gamers have continued to enjoy in-game, including new, authentic Hunger Games stories and content such as the Map of Panem! Funtactix and Lionsgate continue to work together to provide the game’s audience with a steady flow of fresh, dynamic content that continues the story of The Hunger Games universe in between film releases. 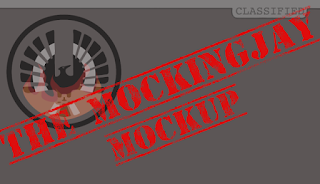 Recently, players were presented in game with the first-ever map of Panem depicting the actual locations of Districts 2, 11 and 12 as well as the Capitol in the post-apocalyptic world created by Collins. Revealing such a central piece of a major global franchise's canon inside a social game had never been done before. The release of the map of Panem raises social gaming to a whole new level: realizing the potential of social games as a mature gaming and storytelling platform. 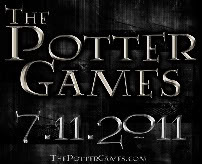 The remaining districts will be revealed to both iPad and Facebook players as they are introduced to the game.